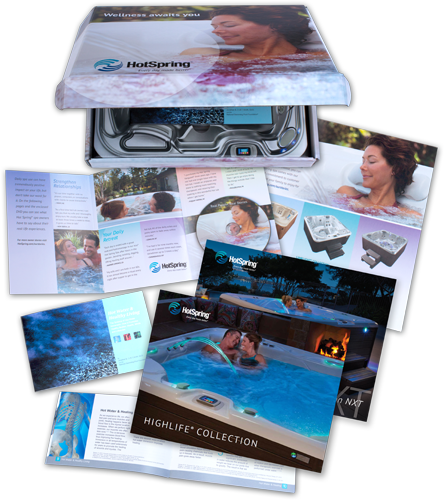 Learn about the benefits of hot tubbing in a Hot Spring® Spa. to learn more about the benefits of hot tubbing. Yes! I'd like to schedule a free spa consultation with my local dealer. Yes! I would like a wellness kit mailed to my home.